Marina One sales update: 85% of released units sold! Slightly more than 200 of the 242 unite released so far at Marina One Residences have found buyers. Most of the units sold are one and two-bedders. The developer, M+S Pte Ltd, began balloting for buyers of three or more units on Oct 3. Balloting for those purchasing two units began on Wednesday. And for those who are looking to buy single-unit and have submitted cheques during the preview period, they will take their turn to ballot today (Oct 10). Prices in the 99-year leasehold condo range from $1,960psf to $3,100psf after an early bird discount of 10% for those registered during the preview period from Sep 13 to Oct 5. The public launch, for those who did not register during the preview, will begin on Saturday. 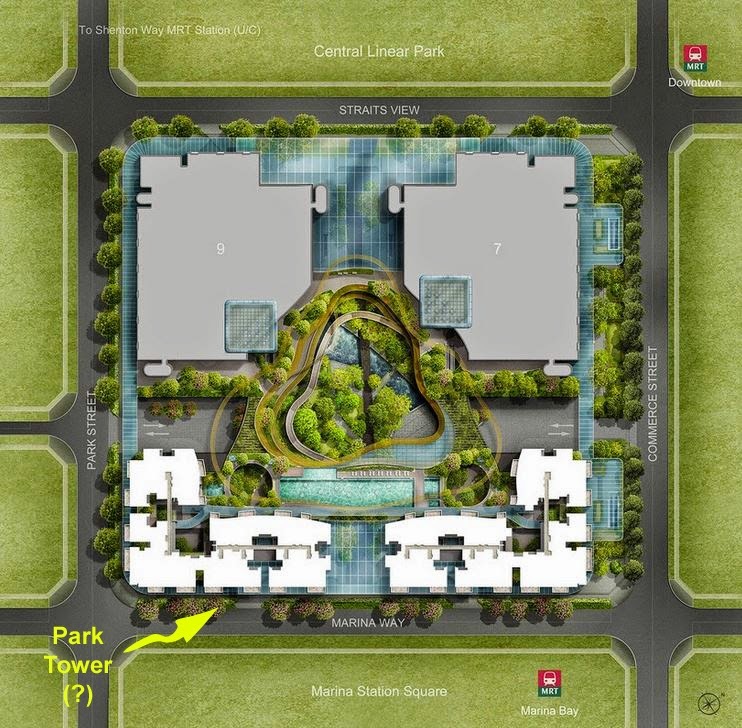 Marina One Residences comprises 1,042 apartments housed in two towers of 34 storeys each. The 242 units released are in the Park Tower. The wife and I had actually heard the news (and twitted about it) via an unconfirmed source yesterday - that the project is 90% sold and balloting were being carried out for those wishing to buy 2 units. No Comment to " Marina One sales update: 85% of released units sold! "